Information on Walter Bollands has been forwarded by his grandson, Paul Bollands (<paulbollands@googlemail.com>). Birth registered Q1 1899. (Middlesbrough). From his POW record, date of birth was 15 December 1898. Fought with the 5th Battalion Yorkshire Regiment. Wounded Sept/Oct 1916 (Hence, under age when both joining the regiment and fighting overseas). Transferred to the 14th Battalion Highland Light Infantry (No 202902). Captured on 9 April 1918 near Lille. Interned at Soltau Prison Camp. 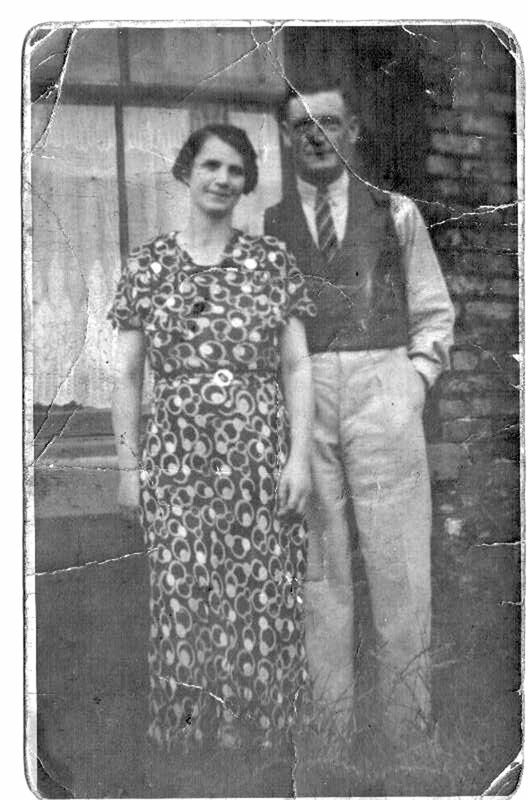 POW record shows that he wasn't wounded at the time, and that his mother lived at 35 West Terrace, North Ormesby, Middlesbrough. Married Cecilia Holland Q1 1920.